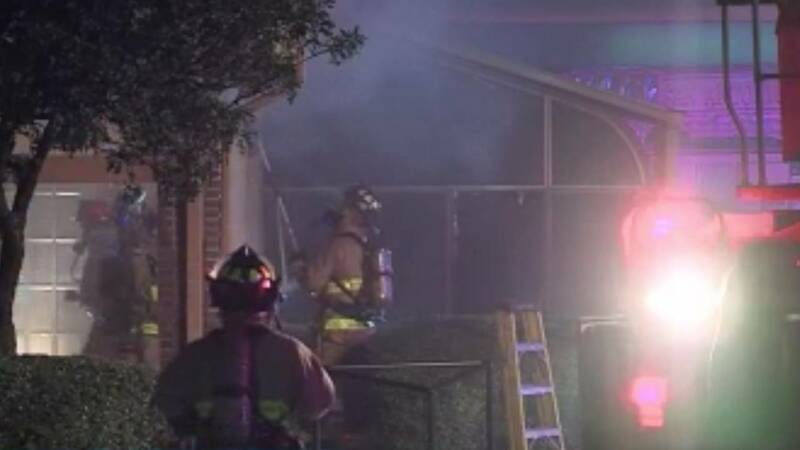 SAN ANTONIO - A fire damaged a Northwest Side office building late Friday night. The fire broke out around 11 p.m. at the Red McCombs office in the 8200 block of Interstate 10 West. San Antonio fire crews said the fire started within the walls of the office and quickly spread to the attic. Fire department officials believe an electrical short is to blame for the fire. Fire officials said the building has about $100,000 in damages, but no injuries were reported.